Welcome to SMD-RI's new Website! 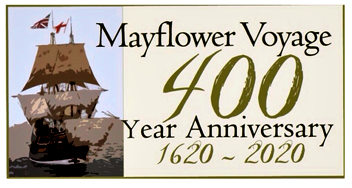 Established in 1901, our Society is one of fifty-two Mayflower Society chapters operating under the governance of The General Society of Mayflower Descendants. We invite you to explore our site to learn more about our Society's history, charter and objectives, and how you can become a member. Our annual meetings always have a full agenda and April 7th was no exception. Bill Ulmschneider, SMD-RI’s Governor, opened the meeting with a review of the past year’s activities followed by a discussion of our new website with its many new features including a Members Only section, an expanded calendar of Events and Meetings, and a revamped Links & Resources section. Todd Holden, Co-Historian, presented New Member Certificates and supplemental certificates, and two new Officers were introduced: Deputy Governor, Nancy Wildes, Esq. and Captain, Jeffrey Harrington. 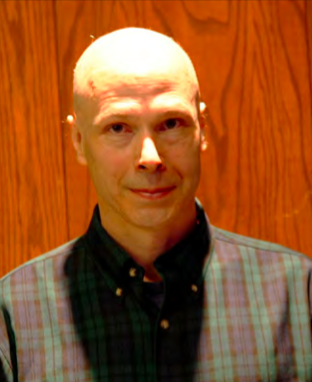 After lunch, our featured speaker for the event, R. Andrew Pierce, Professional Genealogist, presented an outstanding program on "Wampanoag Families in Eastern Rhode Island". A big “Thanks!” to all who attended our lively meeting. 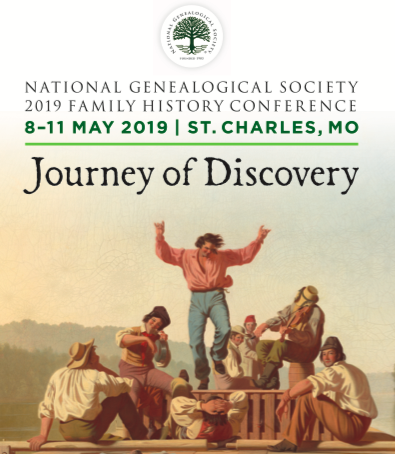 We hope to see you at next year’s meeting scheduled for March 29, 2020 – mark your calendars now! International German Genealogy Conference – "Strike It Rich! with Connections 2 Discoveries"